"This is the jewel in the crown of venues , lovely atmosphere and really lovely owners"
WHICH WAS FILMED AND MADE INTO A MOVIE... ​THIS MOVIE IS NOW WINNING AWARDS IN AMERICA! The Shakra Centre is a Professional Training Academy & Holistic Healing Centre. Nestled in the Kent countryside. 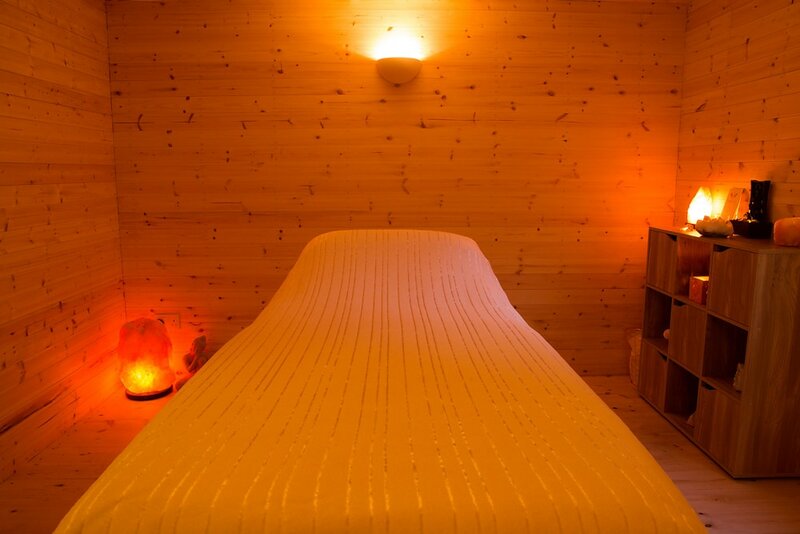 Complete with Chakra Colour Zones & Natural Elements for your total health & wellbeing. ​View the video below for a virtual tour! learn how to read anything! Gentle and Easy Classes suitable for beginners. Excellent for peace of mind and flexibility for the body. Healing room of cedar wood includes Ionizer & Himalayan Salt. With relaxing music for your enjoyment. Wearing light clothing simply sit back and relax in a warm purifying environment to restore balance of ions. FREE use of the salt room for people receiving treatment for Cancer. We welcome Elaine Caswell to our team of fully qualified counsellors. Initial consultations are £15 for half hour session. Full sessions are £40, children up to age 18 £25 for 45min session. Elaine is a fully qualified trainer of counselling and will be offering counselling courses at all levels from September 2019. 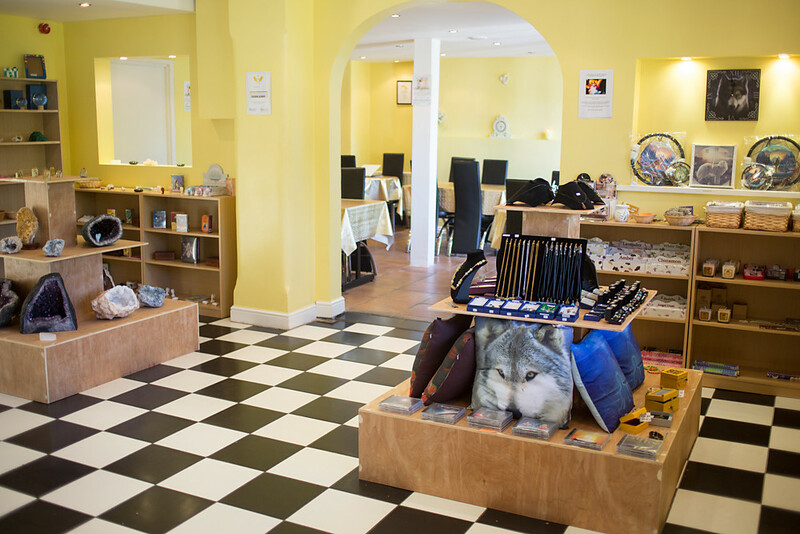 We have a comfortable coffee & crystal shop area where you can relax and browse in peaceful surroundings. Lots of beautiful items available in our shop, including Crystals, Jewellery, geodes, crystal balls, tumblestones, Angels, oil burners, simmering granules, incense, oracle cards, cushions, dreamcatchers, clocks and much more.. Whether your a beginner or wanting to enhance your abilities, this informative and productive class focuses on increasing your psychic gift in a fun but responsible way. Many of our professional readers have been students at our regular group sessions.